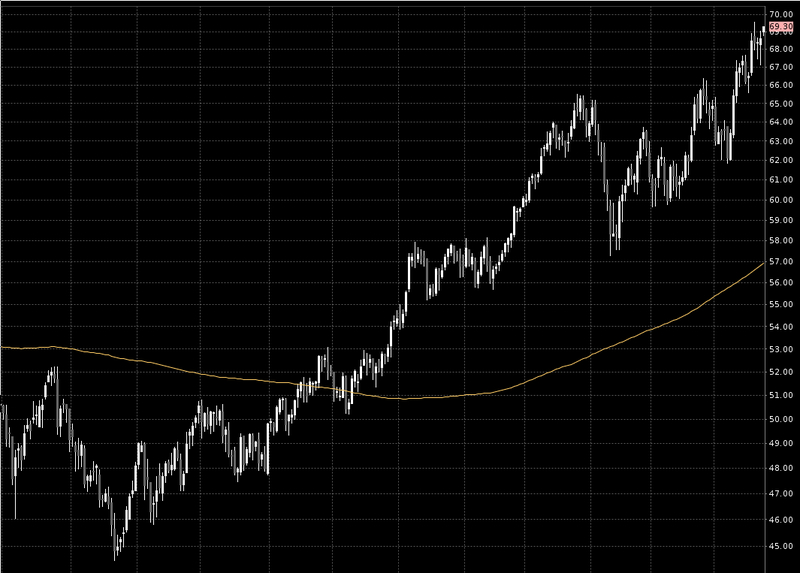 Crude Oil (CL) keeps going higher and is at $69.30 right now. Impressive!! !